A study at the University at Buffalo point out that domestic violence is considerably lower among couples who get high together. Researchers followed 634 couples beginning in 1996 and followed up with them periodically to chart their drug and alcohol habits and their tendency to get aggressive with their partners. Although other studies have tried to tentatively link marijuana use to less violent relationships, this is one of the few pieces of research to look at the effects over time. Although there’s definitely a correlation between getting stoned and having a conflict-free marriage, researchers are still having difficulty figuring out exactly why that’s the case. Chronic marijuana use keeps people pretty happy, so users might be content with their marriage even if things aren’t necessarily perfect. 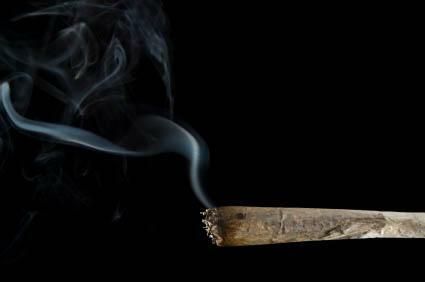 Pot can also stunt users emotionally, which makes conflict less likely. This entry was posted on August 29th 2014 at 5:52pm/17:52 and is filed under Live News Column 1. You can follow any responses to this entry through the RSS 2.0 feed.